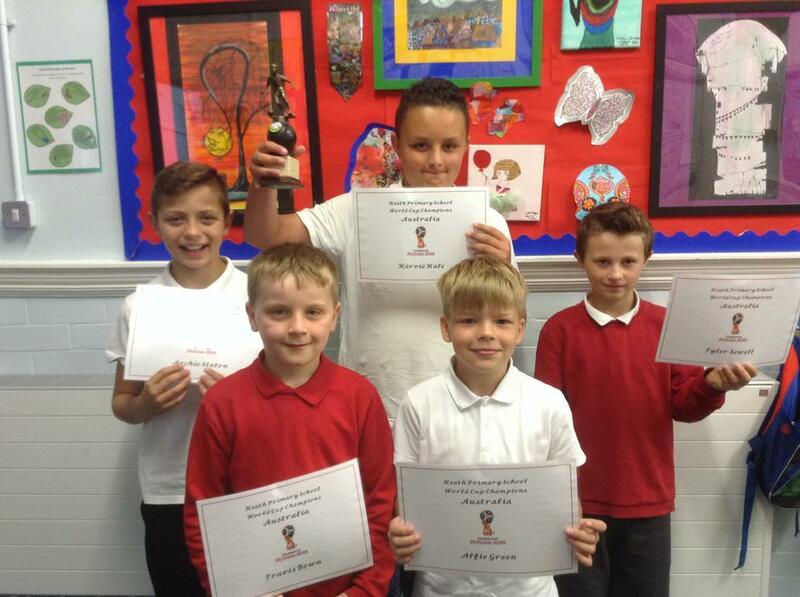 On Monday we celebrated all the work undertaken during Arts Week in a special celebration assembly. 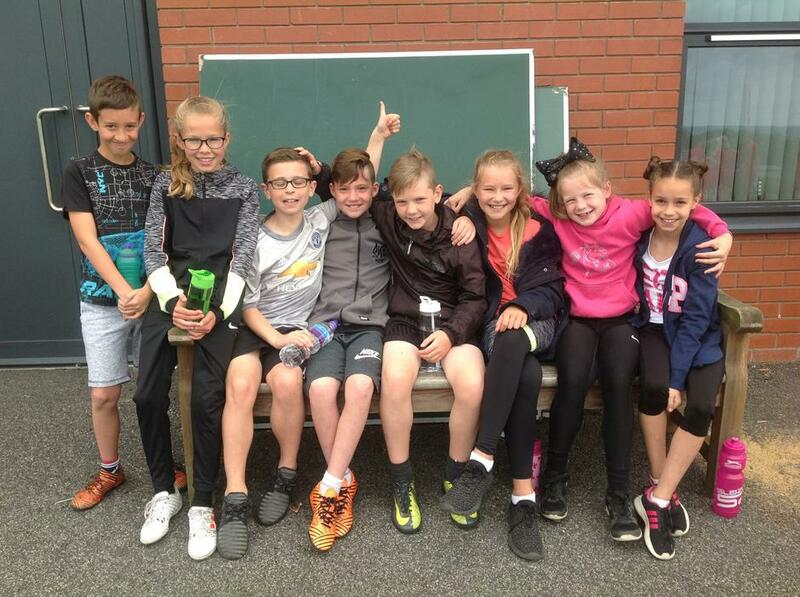 Some children from Year 5/ 6 participated in a competitive athletics day against other primary schools at Tibshelf on Tuesday. They ran the 70m sprint, 600 metres, threw the javelin and did a standing jump. They were amazing with many first, seconds and third places. After a short break HPS World Cup resumed with the final: Brazil v Australia. Australia won 4 -2. It was a very exciting game and spectators as well as players had a great time. Friends of HPS held a successful Quiz and Chips Night on Wednesday. The Doodlebug Man was in school on Thursday and Friday. Don’t worry if your class hasn’t taken part yet as he is coming back on Monday. 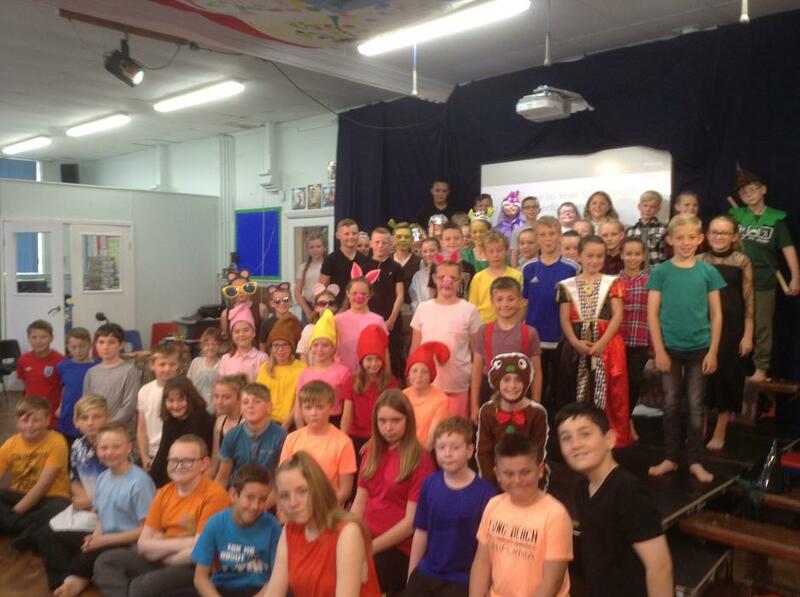 Thursday and Friday saw our final production of the Year! 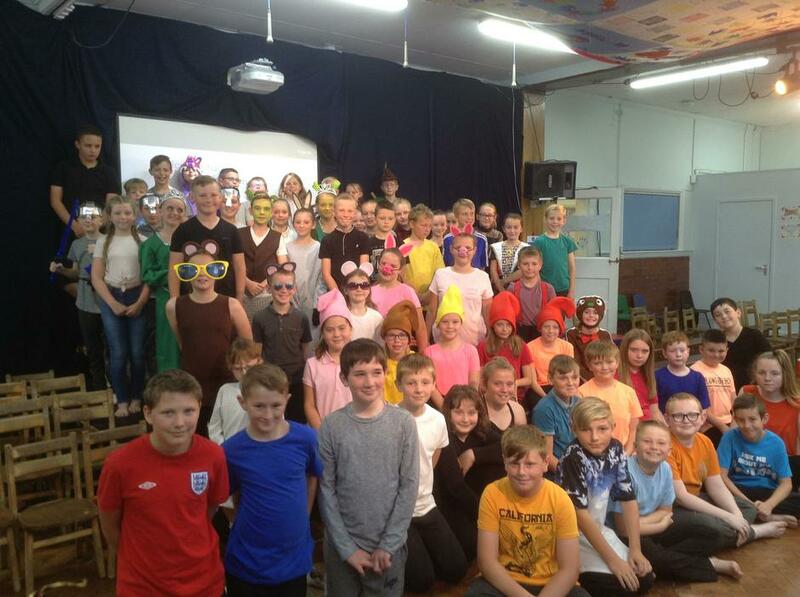 Year 5 and 6 performed Shrek and were absolutely amzing. 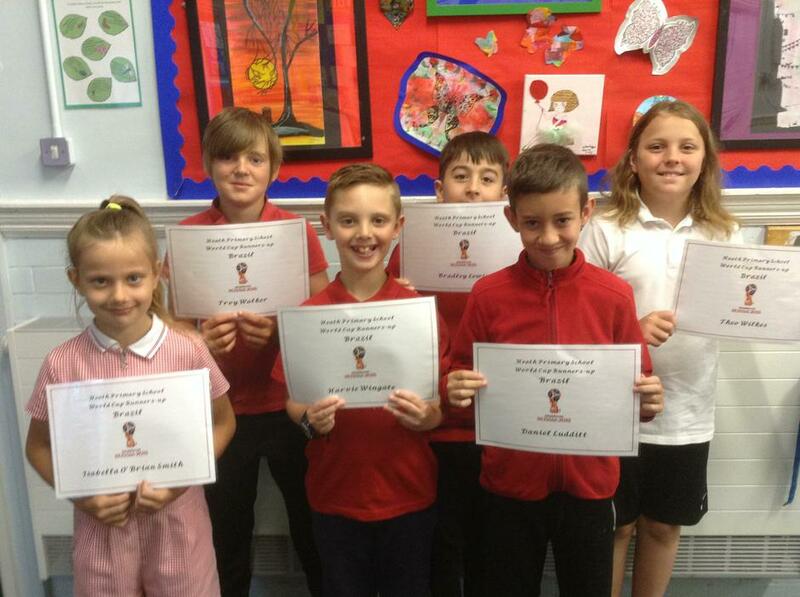 Well done Upper Key Stage 2.